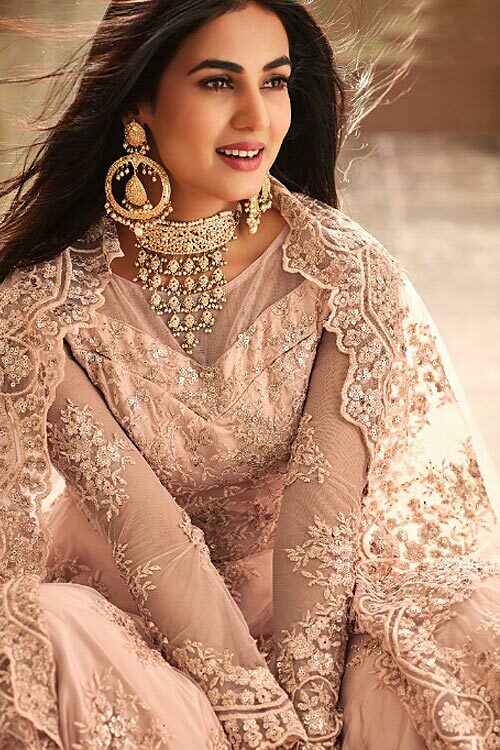 You have added Enchanting Blush Pink Embroidered Anarkali Suit with Dupatta in Net to your Shopping Bag! 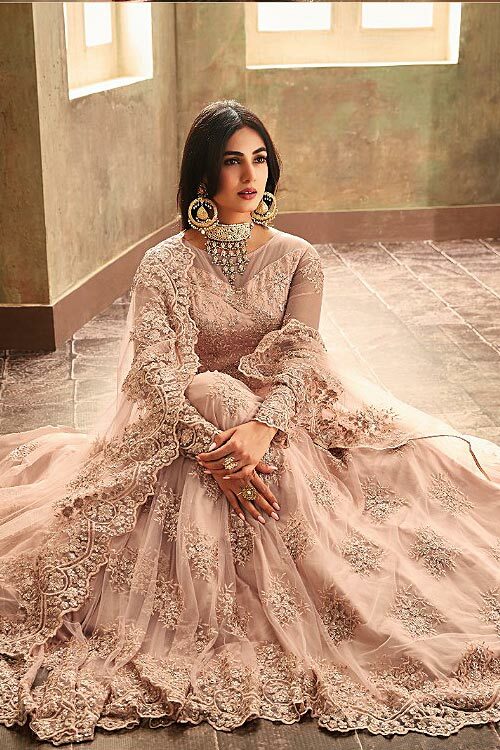 Flaunt your enchantress look in this blush pink anarkali suit teamed with net dupatta and pure shantoon churidar. This net anarkali is crafted with floral embroidery to give you a perfect party look. 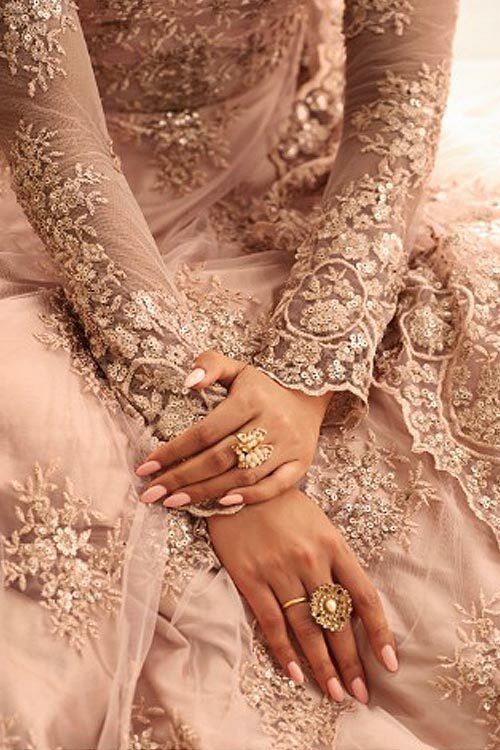 It is a beautiful outfit for any special occasion and will surely get you some amazing compliments. Complete your look with matching accessories and enjoy all the attention.